WASHINGTON, D.C. – An InterVarsity Christian Fellowship/USA student group at the University of Iowa is fighting for the right to ask its leaders to be Christians. In InterVarsity Christian Fellowship v. University of Iowa, a student group is suing the University after it was kicked off campus for requiring its leaders to agree with its faith. Almost 40 other student groups —including the Sikh Awareness Club, the Chinese Student Christian Fellowship, the Imam Mahdi Organization, and the Latter-day Saint Student Association—were also expelled by the University at the same time. Becket will file the lawsuit today on behalf of InterVarsity, seeking to get the group back on campus in time for the fall semester. InterVarsity has been a part of campus life for 25 years, welcoming all students as members. But like the over-500 other student groups on campus, it has a distinct mission and asks its leaders to embrace that mission. In June, the University abruptly ordered the group to drop its religious leadership standards within two weeks, stating that leaders could not even be “strongly encouraged” to share its faith. And in late July, after InterVarsity explained why it couldn’t eliminate its leadership standards, the University officially deregistered the group, along with dozens of other religious and ideological student groups. InterVarsity’s 25 years on campus include hosting Bible studies and worship services, sponsoring discussions on important issues, and participating in community service activities such as the Martin Luther King Jr. Day of Service and the Johnson County C.R.O.P. Hunger Walk (where it’s been the top fund-raiser in six of the last seven years). 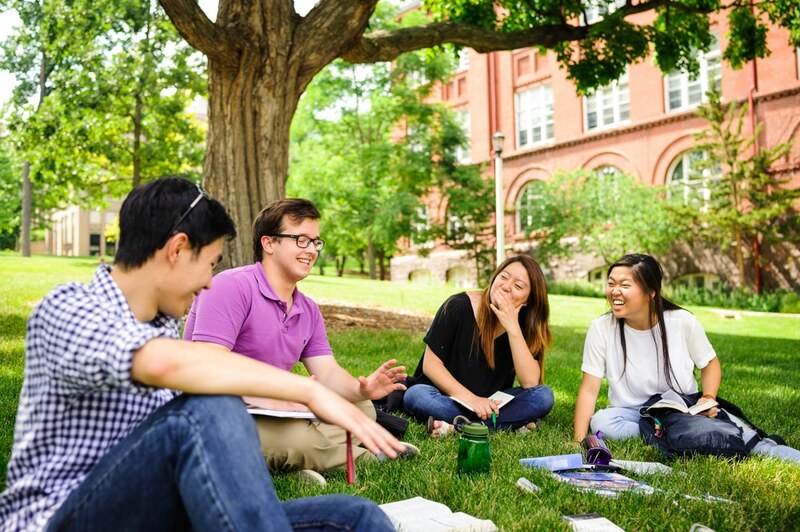 The group is made up of a diverse collection of multiethnic and international students, and it welcomes all to join as members. While the University deemed InterVarsity’s religious leadership requirement “non-compliant” with its non-discrimination policy, it has exempted or ignored leadership and membership restrictions set by other student groups, such as sports clubs, fraternities, and political organizations. The University’s action against InterVarsity comes after another religious group’s lawsuit challenged the school’s discriminatory application of its policy.